Holy crap. 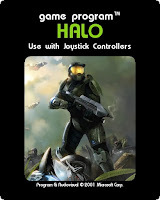 Run, don't walk, to Atari Age right now to download the Atari 2600 version of Halo! 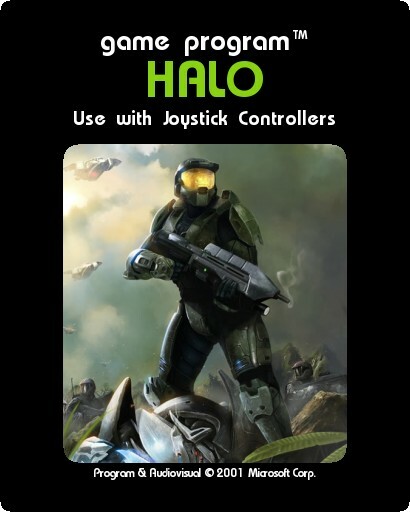 Yes, this is real, and no, Microsoft didn't make it. But it is surprisingly fun, and you can actually tell the difference between a Brute and an Elite. Big ups to the guys who made this one. PS - It has 64 SCREENS!